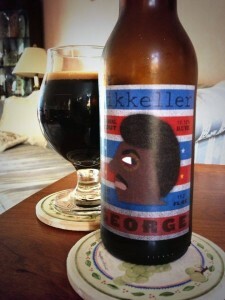 Mikkeller George is a Russian Imperial Stout. 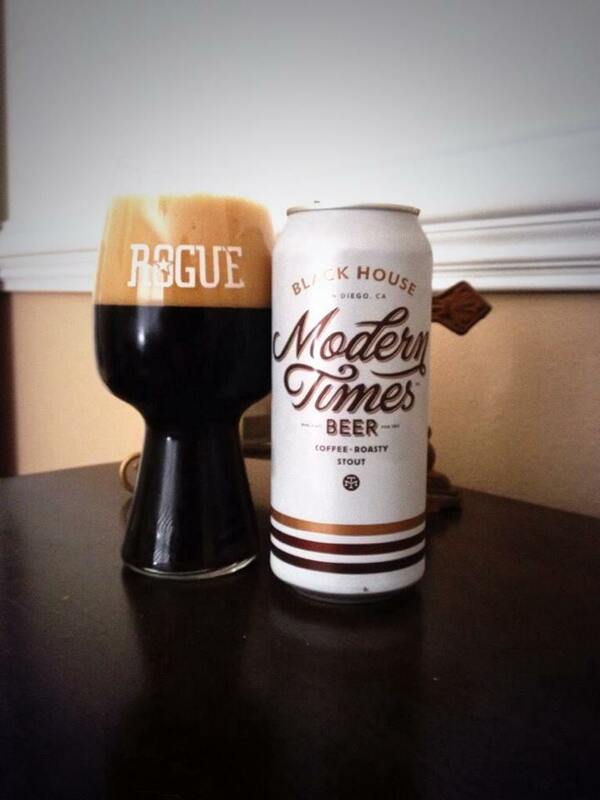 This monster of a stout clocks in at 12.12% ABV, and for as massive as this beer is it’s actually pretty well balanced. 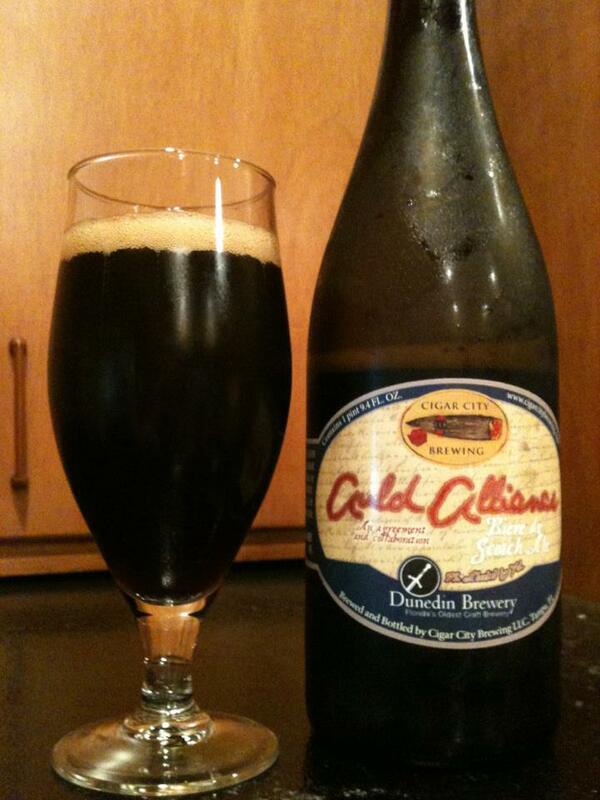 Sweet with flavors of molasses, dark fruits and some chocolate as well. 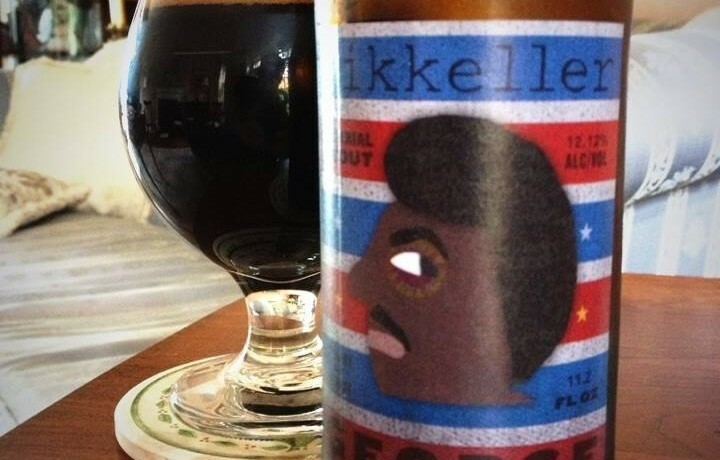 The counter to that is a ton of roast and char, licorice, and a good bit of hops as well. I’m getting the typical RIS booziness on this, but not the intense alcohol I was expecting. 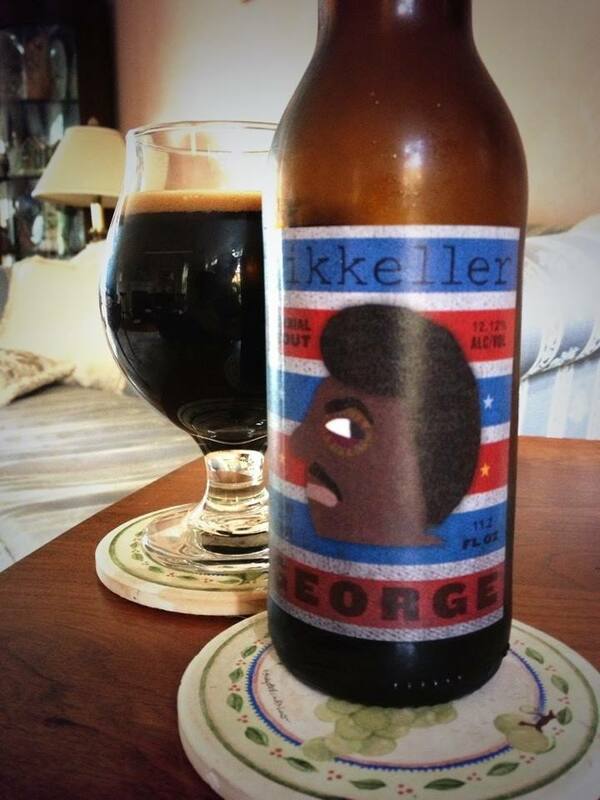 One of those of beers you feel a bit uncertain about. After a few sips I think, “I need to find more of this!”. Four sips later I’m all, “No. One and done with this one.” I went back and forth the whole time this was in my glass. In the end I feel this is a high quality beer deserving of a pretty high rating, I’m just not sure it I need to drink it again!